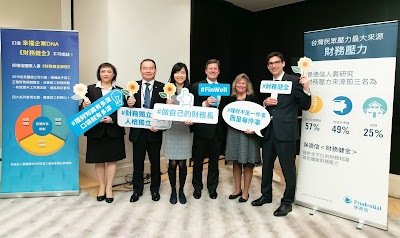 The German Trade Office Taipei has organized a delegation trip of four renowned German companies active in the field of energy efficient materials for buildings to Taiwan from November 19 to 23, 2018 as part of the German Energy Solutions Initiative by the German Federal Ministry of Economic Affairs and Energy (BMWi). The delegation visit began with the “German-Taiwanese Green Building Conference” today, hosted by the German Trade Office at the Sherwood Taipei, during which these four German companies exclusively showcased their solutions and products regarding energy efficient materials in buildings. Visitors were informed about the latest German energy conservation technologies and had the opportunity to discuss with them about possible future cooperation.